Seventh-gen ES arrives in Australia as a hybrid, shines against the likes of Audi, BMW, and Mercedes with comfort, value, and elegance. Seven generations ago, Lexus arrived on the scene with the ES, short for “Elegant Sedan.” The goal was simple: prove to the world that Japanese luxury is an equal to, if not above, the finest offered from Germany and the United States. As we all now know, Toyota hit a homerun with the Lexus brand and the ES, opening the floodgates for Lexus and its homeland competitors in so doing. 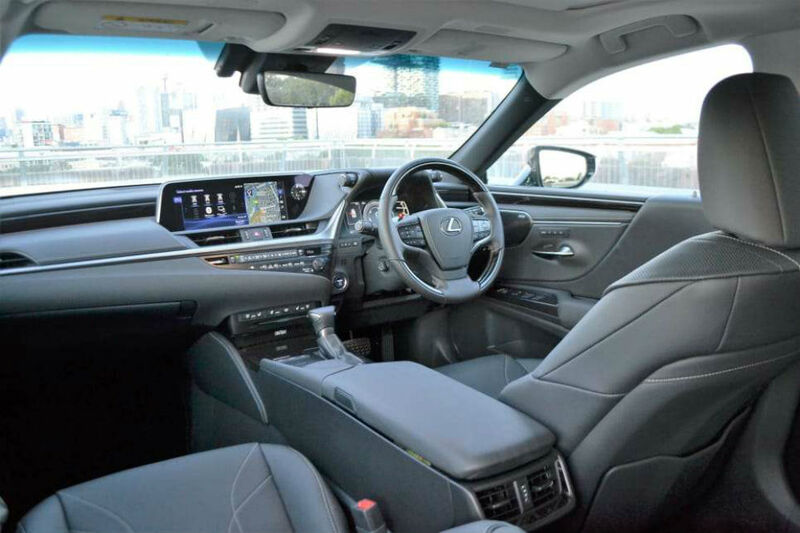 The hits continue to come to this day, as Australia’s Cars Guide declares with the latest to land on the streets of Sydney, the Lexus ES 300h. 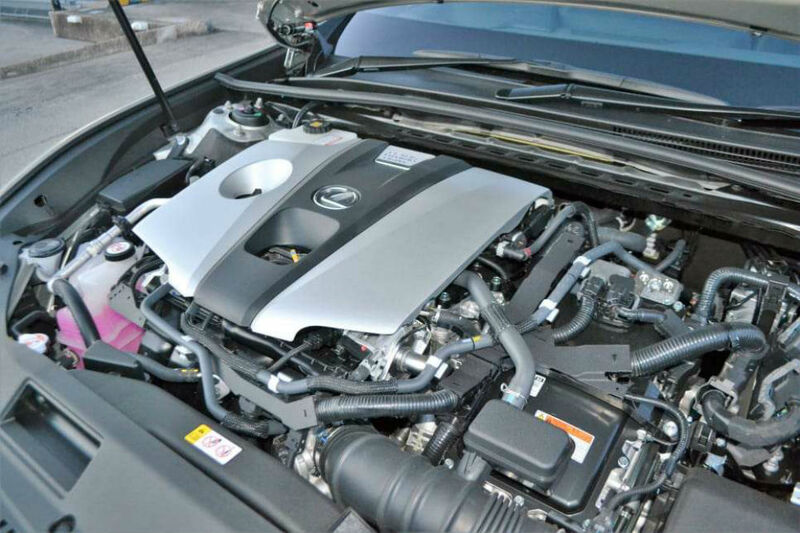 The ES 300h is also the only ES available in the Australian market, “as if hinting at things to come,” per Cars Guide. The 2.5-liter inline-four and electric motor deliver 294 horses and 312 lb-ft of torque for plenty of get-up and go, while the 244.8V nickel-metal hydride battery (which resides under the rear seats for improved cargo space in the trunk) is recharged via regenerative braking. All of that provided the publication an average of 44 mpg after 65 miles of combined city and highway driving. 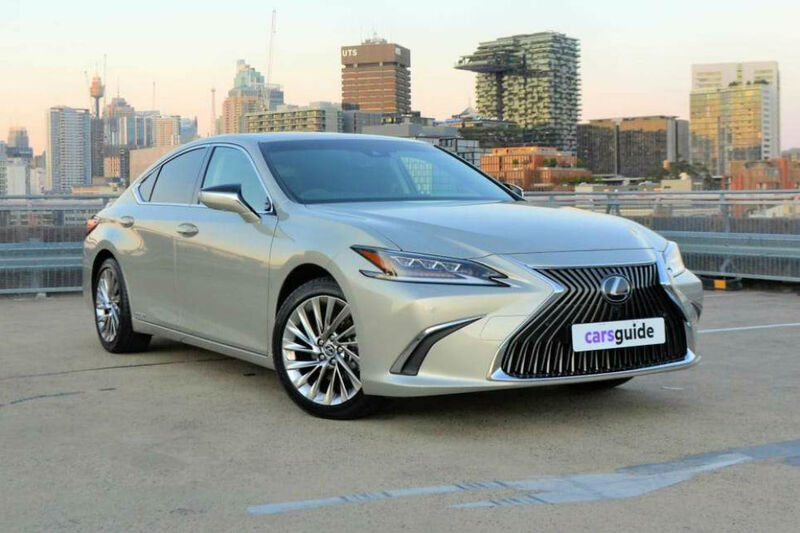 The final verdict for Cars Guide is that the ES 300h “is outstanding in terms of ride comfort, refinement and value,” and more than capable of handling itself “in a serene, prestigious and fuel-efficient way.” We certainly agree.